Great news theatre fans! The Theatre Café have announced that they’re expanding, opening a bigger and better site to enjoy everything stagey! 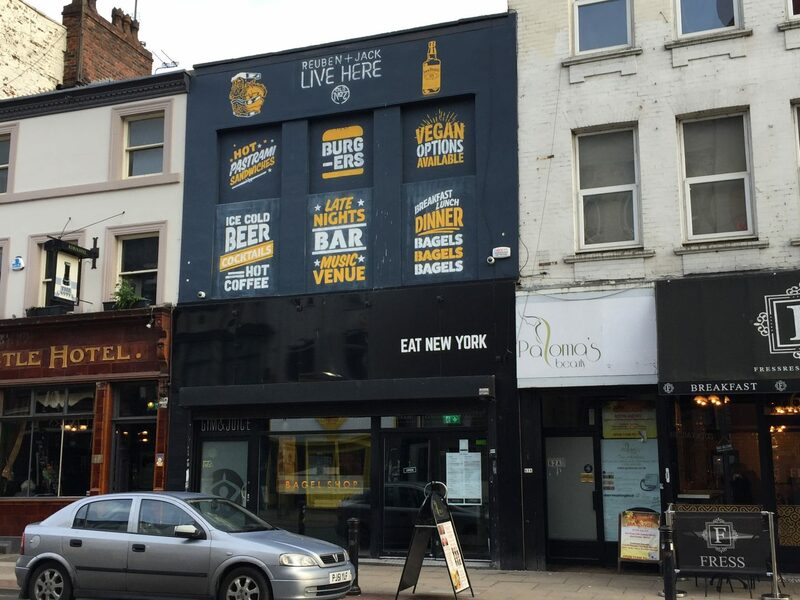 Opening on St. Martin’s Lane, London in June 2019, the new café is going to feature a brand new stage and offer even more opportunities and live events. 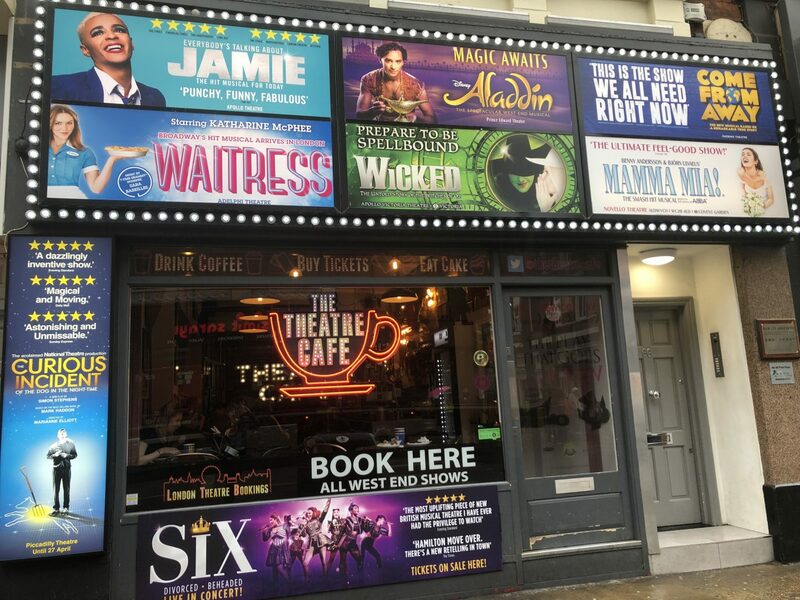 The Theatre Café’s first location opened on Shaftesbury Avenue in 2015 and is the go-to place for theatre fans looking for the latest news, events and of course, sweet treats. With theatrical memorabilia adorning the walls and the greatest showtunes, both classics and new hits, being played throughout the day, it’s a theatre lover’s (and instagrammer’s) dream. The café has received unparalleled success and has a hugely dedicated following. Earlier this year, it was announced that the café was partnering with Waitress the Musical, providing mouthwatering pies for the West-End production, garnering attention both nationally and further afield. In addition to its brand new site, the original site on Shafesbury Avenue will remain open as a ‘grab and go’ style coffee shop, re-branding as The Theatre Café Expresso. The Theatre Café is operated by London Theatre Bookings, London’s largest independent ticket agent. 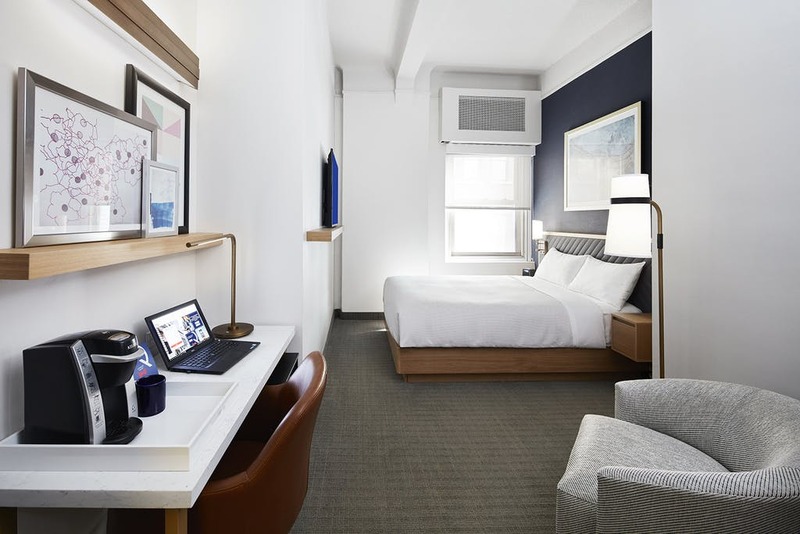 Located in the heart of New York’s Financial District and just steps away from the New York Stock Exchange, the newly renovated Club Quarters Hotel, Wall Street was our home for the few days we were in the Big Apple in December. Perfect for business and leisure travellers alike, Club Quarters Hotel, Wall Street has everything you need. 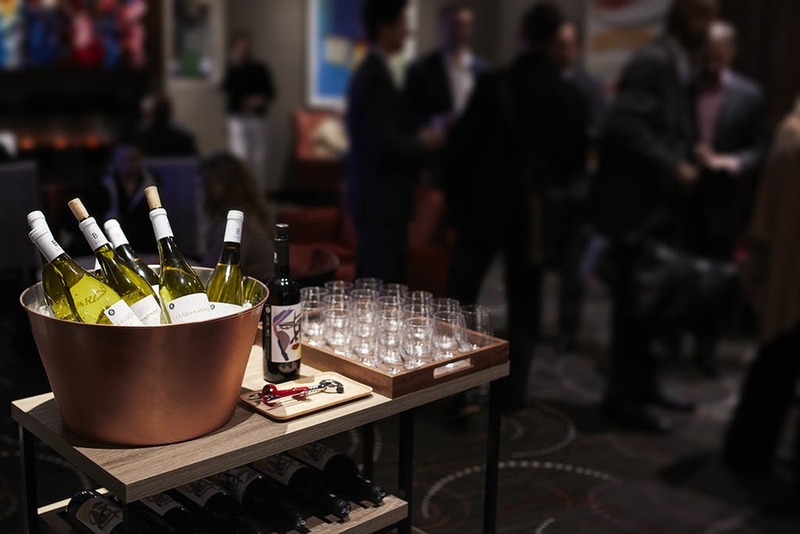 From WiFi and meeting rooms to free wine- yes, you heard that right. Free. Wine. – you’re all set for the perfect stay. Upon arrival, we were checked in smoothly and quickly with no problems. Straight away, nothing was too much trouble and we were handed a map of Lower Manhattan to get us started. The receptionist checking us in asked if we had been to New York before and when we mentioned it was our first time in the City, he upgraded our room from the Club Room to a Standard Room! Our room was situated on the 19th floor. The view of buildings and skyscrapers was very welcomed as we were well and truly in the concrete jungle. The first thing I noticed was the water fountain outside. Each floor has an unlimited ‘H2O To Go’ station complete with branded water bottles, meaning you can stay hydrated while on the go and save those precious $$$. The room was spacious, bright and modern. Each standard room includes a Queen or twin beds, flat-screen smart TV, lounge chair, workstation and a coffee machine (essential for the jet-lag and early mornings!). In addition, there’s also a yoga mat and resistance bands for you active bunch! Each room also features 1GB of free WiFi. This is said to be “faster than any other hotel”, which unfortunately it wasn’t and we kept being cut off every so often, but I do put this down to how high up we were- once in the lobby and the Club Living Room, it worked perfectly. The beds were super comfy and I looked forward to hopping in after a long day of exploring. The City may never sleep, but we certainly did as we were up and at ’em by 7am each day! With bathroom lighting as good as it is, it would’ve been rude for us to not have mini selfie sessions each evening before heading out. I’m not even being dramatic when I say that lighting made me feel like I could take on the world. As with all of the Club Quarters hotels, the perks and ‘CQ Goodies’ are amazing! In the Club Living Room, every Monday to Thursday is Wine@5. You can enjoy a glass (or two…) of vino from 5-6pm. 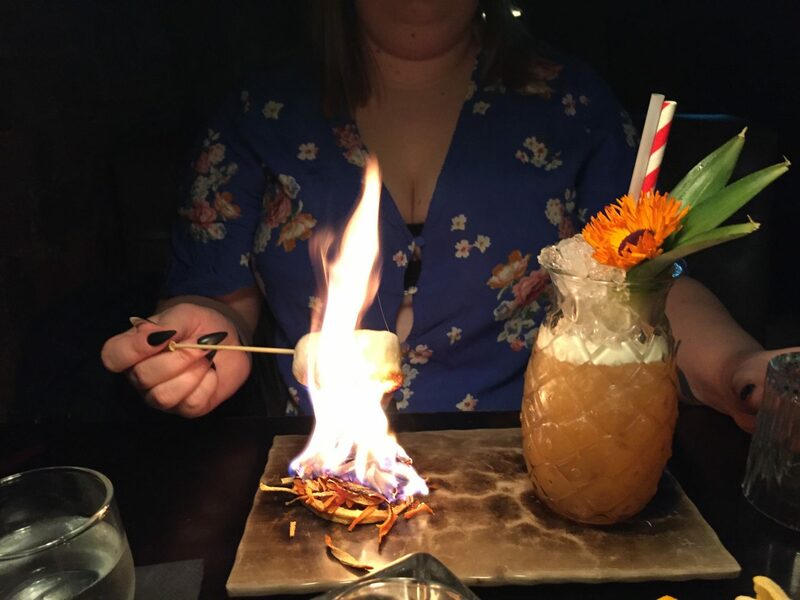 We were unfortunately only able to take advantage of this once during our stay as we were there over the weekend but it was such a lovely treat for our first night in NYC! Snacks and refreshments are also available in the Club Living Room every Monday to Friday. This includes soda, hot drinks, fresh fruit, granola bars and M&Ms. CQ Fit is stocked with cardio equipment and weights so if you want to keep up with your workouts, you certainly can! 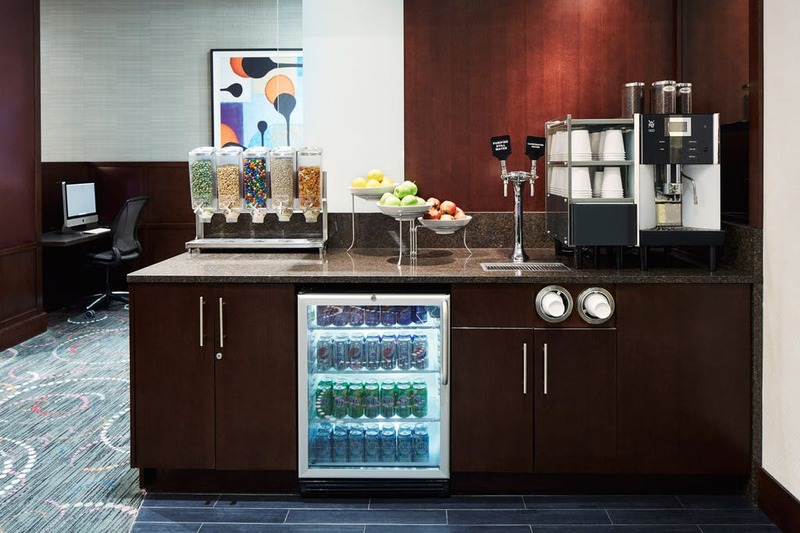 In addition to the water stations on each floor, you can help yourself to the CQ Guest Closets which contain extra amenities if you need them. Forgotten your shampoo or need an extra towel? No problem! 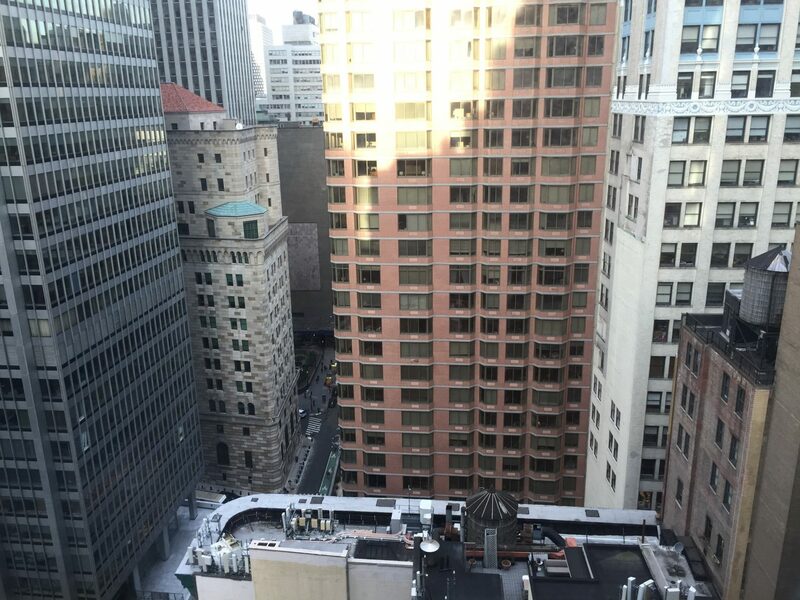 Finally, location is incredible, not even a two minute walk to the Wall Street subway station. For a couple of first timers in the City, this was absolutely perfect as there was no chance of us getting lost. The hotel is situated in such a perfect location. You’re minutes away from plenty of shops, bars and restaurants, which is the perfect way to get your bearings on your first day. Also within walking distance are the One World Trade Centre, 9/11 Tribute Museum, Battery Park and Brooklyn Bridge. My stay at the Club Quarters Hotel, Wall Street has got to be my favourite hotel stay so far on my travels. As far as hotels in New York City, the hotel is very reasonably priced, especially for what you get. 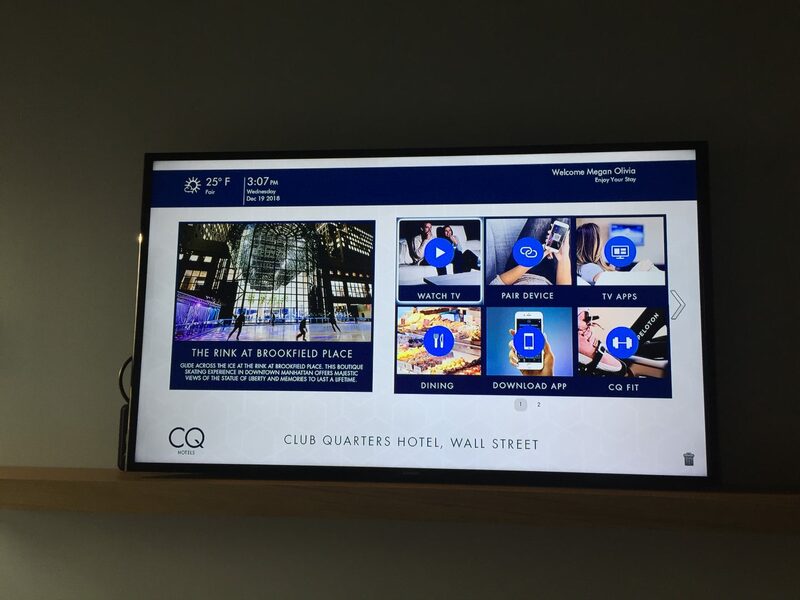 I would recommend Club Quarters Hotel, Wall Street to anyone visiting NYC, whether you’re on a business trip, a regular in the City or if it’s your first getaway to New York! By now, you’re probably aware that I’m a Northern gal. 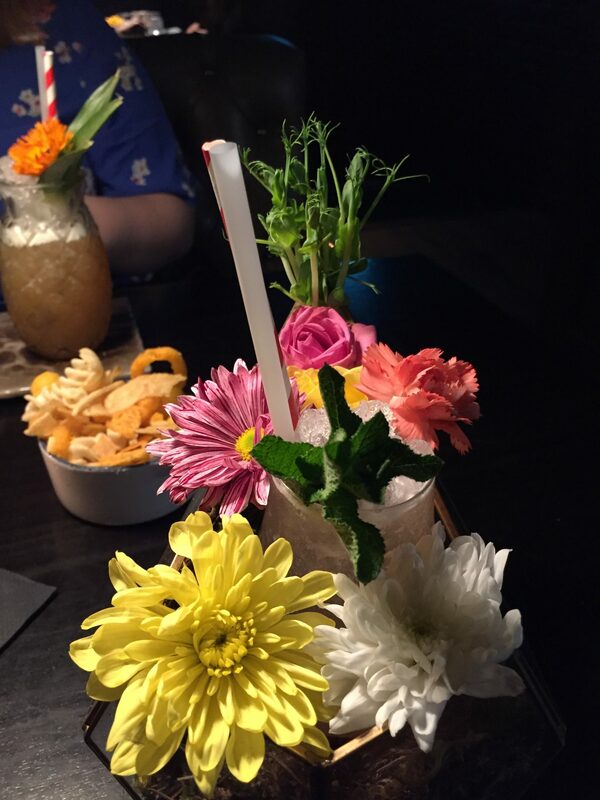 Living in the Manchester area for 24 years, whenever I’m out and about in the City, I always think I’ve exhausted the things to do and the places to go, but something new always pops up, whether it’s a cool and quirky bar in the Northern Quarter, a stylish hotel in the heart of the City or an elegant fine dining restaurant in classy Spinningfields. 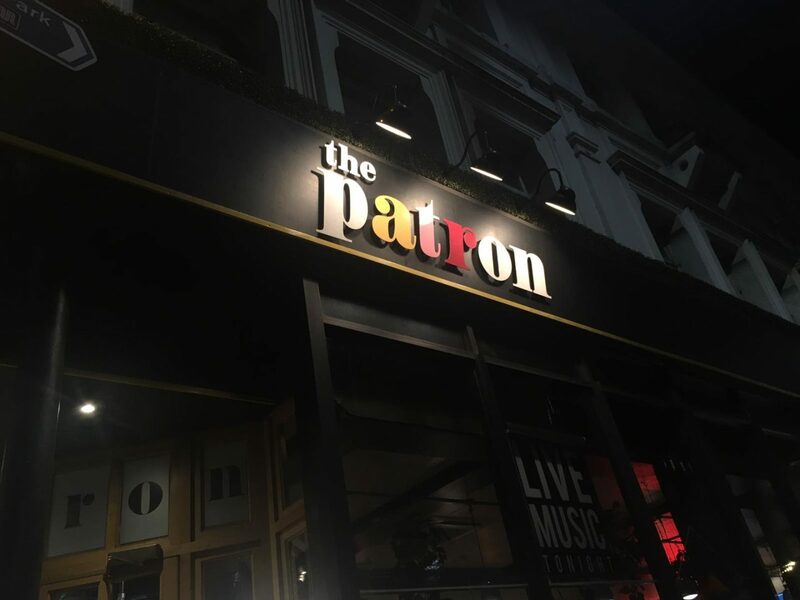 Last week I was challenged to explore my own City for the day to find some of the lesser-known hidden gems of Manchester. This was so much fun because not only am I sharing some fun, new places for you to visit, I’m playing tourist in my own City! The spending money was gifted by Hotels.com, but all views are my own. We started things off with lunch in the Northern Quarter. Now, we ALLLL know by now that I was in New York over Christmas time (because I haven’t shut up about it), so when we stumbled across Eat New York, I was straight in there. 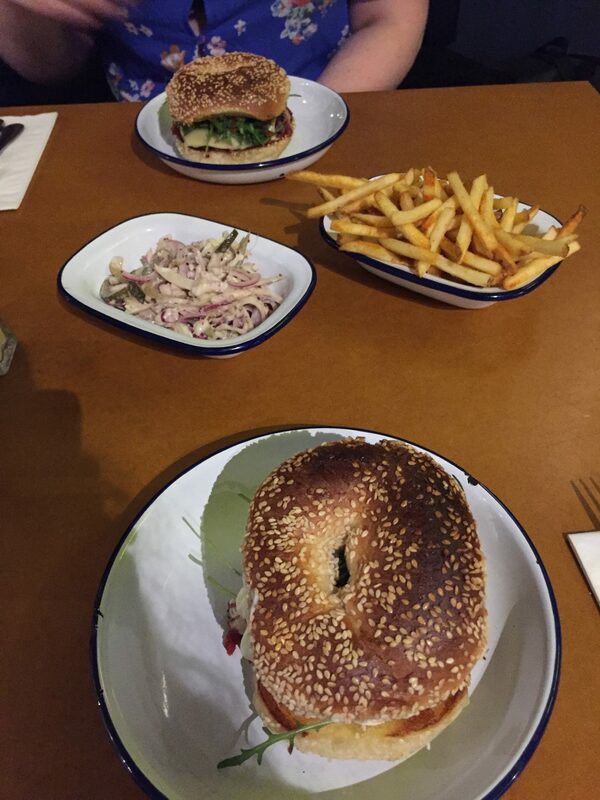 After two years of serving up some of the best New York-style bagels from their food truck, Eat New York set up shop on Oldham Street in the heart of the NQ in 2017. As soon as you step inside the shop, you’re transported straight to The Big Apple itself; think exposed brick, moody lighting and a banging playlist. In addition to their incredible bagels, Eat New York also serve up their famous Reuben sandwich, deep-fried pies and a newly introduced bottomless brunch. The staff were super friendly and were happy to recommend their favourites if you’re struggling to decide on what to get (it’s hard, everything sounds delicious!). They’re also on Deliveroo and Just Eat, so I’m going to count myself lucky I don’t live closer to the City centre, as I’d be ordering all the time!!! After food, we started to make our way down Oldham Street towards Market Street when I noticed a sign for the Great White Shhark Comedy Show at The Patron. 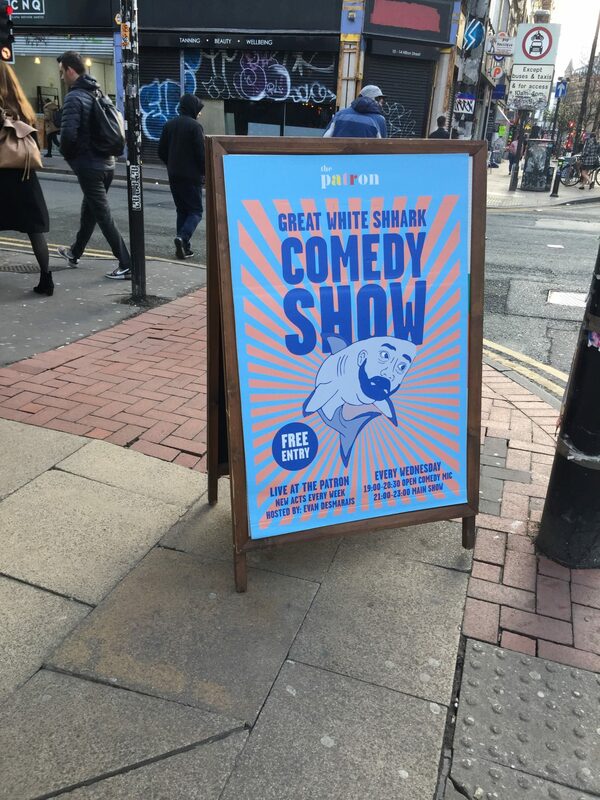 Dubbed ‘the greatest comedy show in Manchester’, the show is hosted by world renowned comedian Evan Desmarais and takes place every Wednesday from 8:30-11:30pm. We decided to go to the show that evening and were shocked to learn that it was free! I expected it to be at least £10. 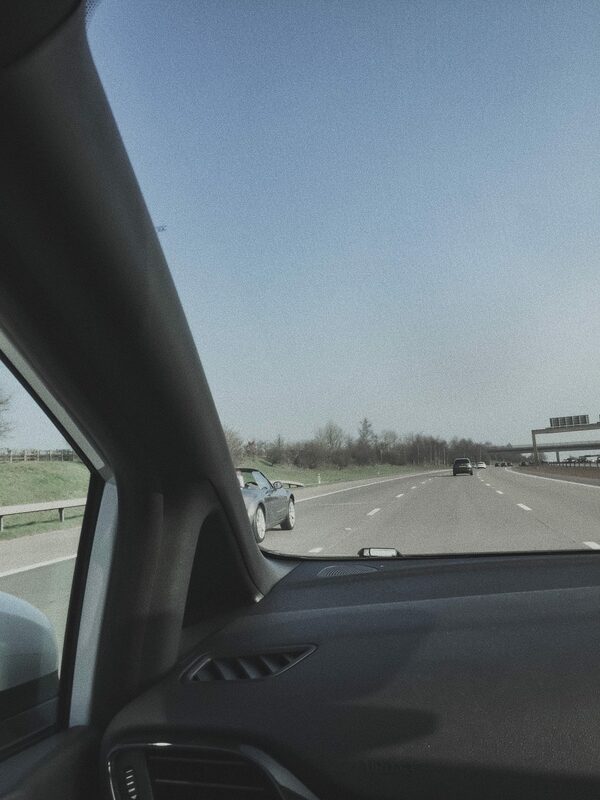 With a little time on our hands before our next stop, we had a little wander around The Arndale, which is always my go-to for a shopping spree. 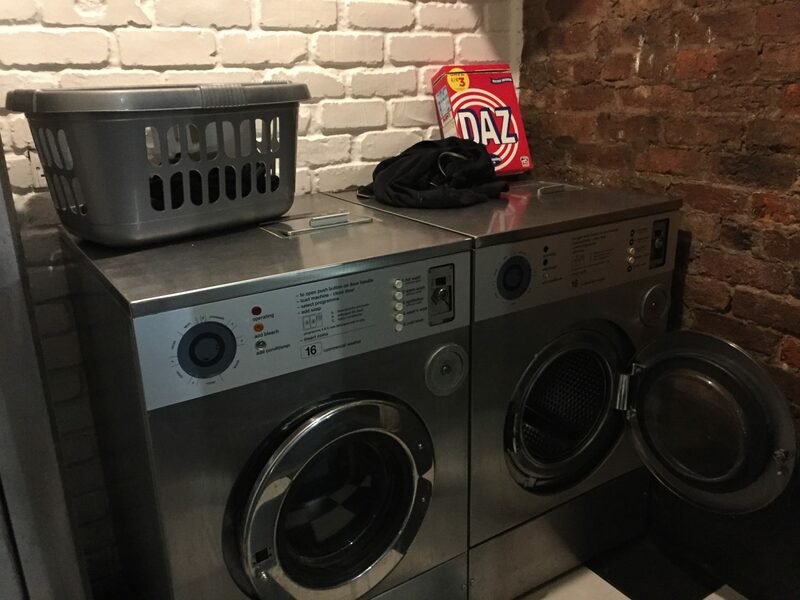 After a quick pop in lush and a bit of window shopping, we made our way to The Washhouse. After sorting out the washing, we made our way back to Oldham Street for a night of fun and laughter. The show is held in a dedicated basement room, complete with a bar and a full-stage set up. With new talent every week, you’re guaranteed a night that’ll leave you in stitches for the rest of the week. This is a collaborative post with Hotels.com. All thoughts, opinions and photographs my own. I’m a big believer of self-love and if I could afford to take myself away to Venice, Rome or Paris for Valentine’s Day, I would. Alas, I am poor and am stuck in rainy Manchester for the foreseeable future. eshores have curated the Ultimate Romantic Holiday, an incredible ten-day package across Venice, Rome and Paris. However, they lovingly sent across a hamper full of goodies to make a delicious meal, allowing me to have a romantic singles night in and giving a taste of the three most romantic Cities in the world. 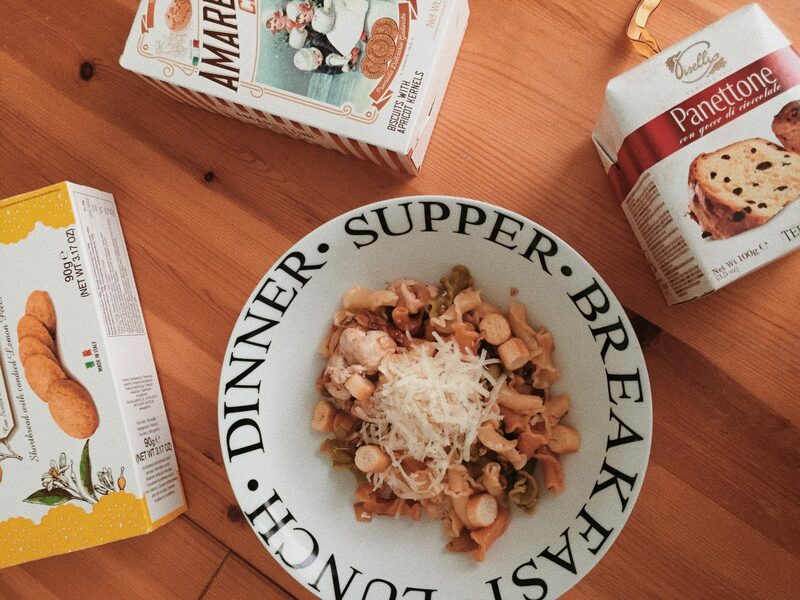 Using the ingredients in the hamper, I cooked up a little feast. Truffled mushroom and chicken pasta was what I created, obviously topped with a mountain of parmigiano-reggiano cheese. Amaretti biscuits, panettone and macaroons were just a few of the dessert options available. Settling down in front of the TV with the most soppy, cheesy film I could find on Netflix, I whacked out the macaroons and imagined myself sat in a cute little bakery in Paris, inspo from Blair Waldorf, obviously. I would love to have a gondola ride in Venice or visit the top of the Eiffel Tower with a partner one day, it would be the cutest thing ever…but there’s still no saying that just because I’m single, I can’t do those things. Whether you’re in a relationship or want to explore and make some new memories with your gal pals, the eshores Ultimate Romantic Holiday is the perfect trip to explore the gorgeous sites of Europe and appreciate the beauty of love and romance. They have worked with some of the best love and relationship experts from around the world to come up with a perfect itinerary that includes luxurious hotels, flights, train, private transfers and breakfast. Starting things off in Venice, a gondola ride is a must- the smaller canals offer a more intimate experience. A wine tour is ALWAYS a good idea and what better place to do one than Italy?! Hopping on the train from Venice to Rome, you’ll be travelling in pure luxury, soaking in some more gorgeous sites of Italy. Once in Rome, you’ll have four nights to explore the winding streets and idyllic locations such as the Trevi Fountain and the Sistine Chapel. It’s then time to say goodbye to Italy and it’s off to Paris for three days of complete romance. Indulge in Parisian bakeries, explore the Louvre and admire the Eiffel Tower- especially at night! The trip is available year-round and is great to add a little romance to the every day. After all, loving each other, or yourself for that matter, isn’t just limited to one day in February.